Whitney Houston's mother has been left in shock over claims that her daughter was molested by her as a child by a relative. 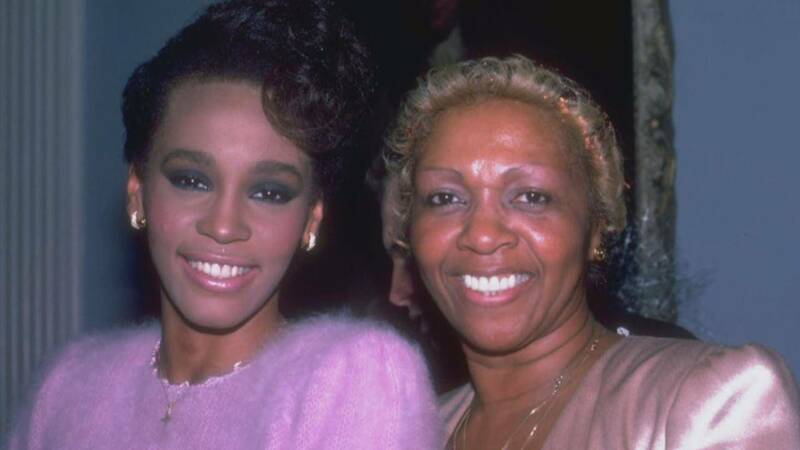 In a new documentary, "Whitney," a long-time assistant of the late superstar alleges the "I Will Always Love You" singer confided to her that she was sexually abused by her cousin, Dee Dee Warwick, the younger sister of Dionne Warwick. The abuse allegedly occurred when Houston was a young girl. In the film, Mary Jones, her personal assistant, says she told the singer, "You've got to tell your mother Dee Dee molested you." But Houston never told her mother. "I think she was ashamed," the assistant said. "She used to say, 'I wonder if I did anything to make her think I wanted her,' and I’d say, 'Stop it. Stop it. A predator is a predator.'" The story is also featured on the cover of the new issue of People magazine, which hits newsstands Friday. Houston's eldest brother, Gary, claims he too was molested by Dee Dee Warwick, who died in 2008. Houston's mom, Cissy Houston, who was also interviewed for the documentary, spoke to People about the allegations. Whitney Houston died in February 2012 at 48 years old.